Have you started holiday shopping? With the deals that we have been seeing in the past few weeks, its hard to believe that people have NOT started shopping. Deals like this one on Amazon are on FIRE. 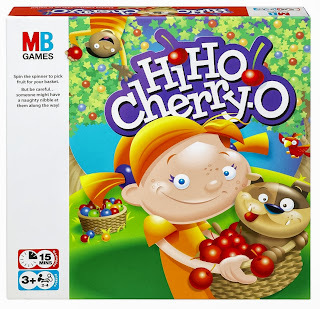 Right now, pick up one of the ALL TIME Favorites, HiHo Cherry-O game for ONLY $5.99. This is marked down at 60% off.